Just in time for the summer! The director behind the viral hit The Chickening was recently contacted by creatives at Old Spice and asked to perform their eccentric “effects – remix – magic” to mash-up some recent commercials. 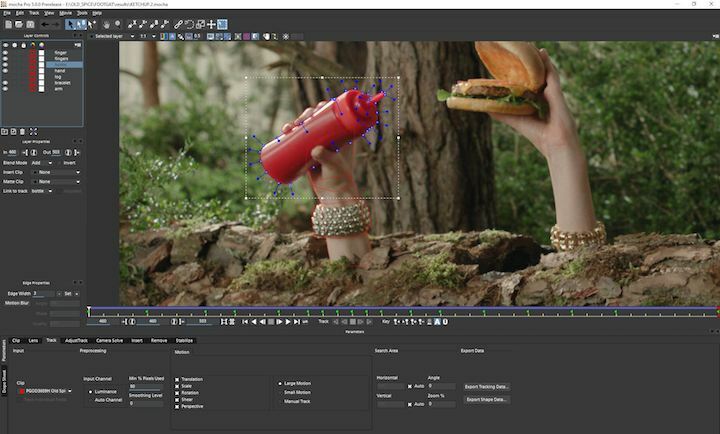 DenBoer spent approx 3 weeks on the project and relied heavily on mocha Pro for intensive rotoscoping, object removal and planar tracking, then composited the results in Adobe After Effects CC. 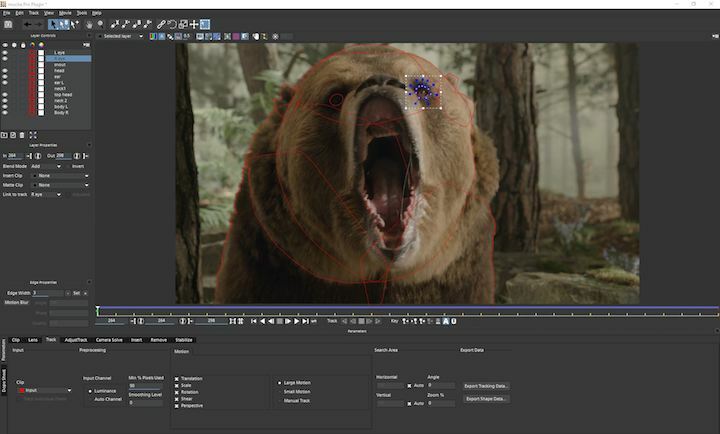 In fact, Nick had early access to the new mocha Pro 5 plug-in for After Effects.